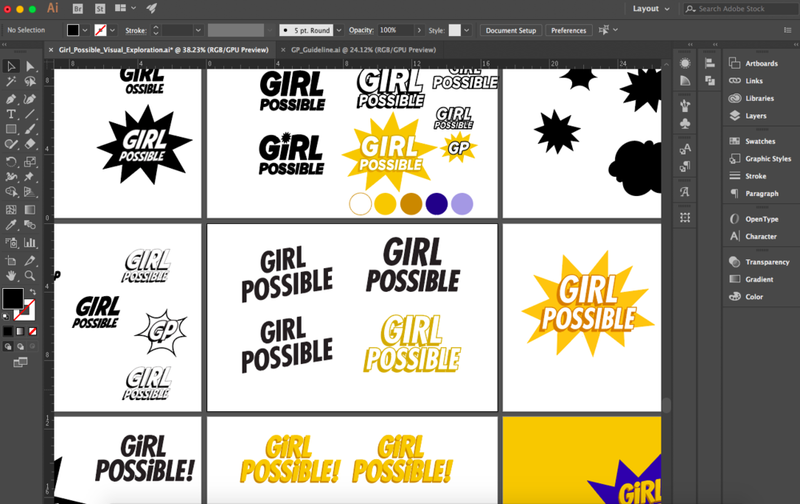 Camp Girl Possible is a superhero-themed leadership camp for middle-school girls. 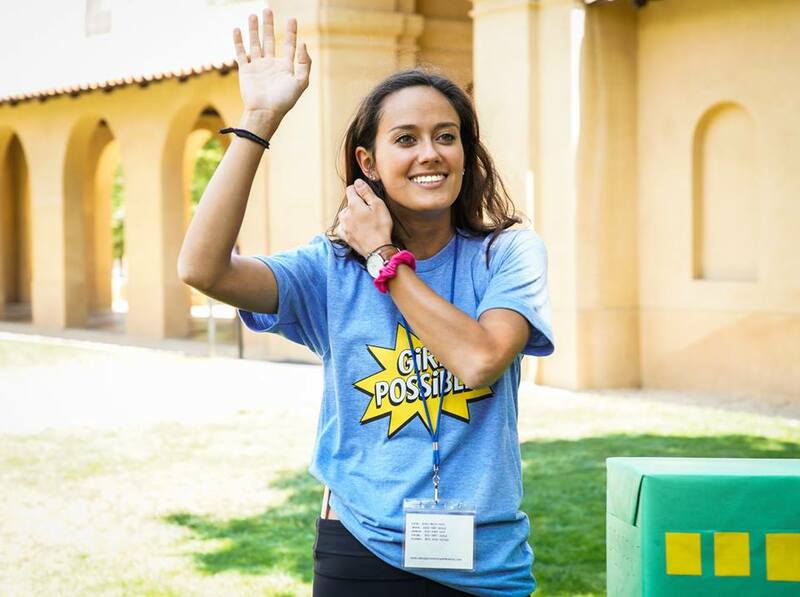 Thanks to a $16,000 grant, we were able to launch this program in 2018 for 50 middle-school girls on Stanford’s campus. Through the camp, our team aimed to show girls that they are a leader for being exactly who they are; inspire girls to create their own social change in the world, starting today; and help girls feel comfortable taking risks—because anything is possible. Creating and running a summer camp is easier said than done. Especially if your team of 4 is working remotely and doing everything from scratch outside your 9 to 5! Content / Activities: Designing a full 1-week agenda of activities for girls, including coordinating 6 guest speaker sessions, covering logistics, coming up with ideas, etc. A colorful comic-book, superhero theme anchored our new brand. 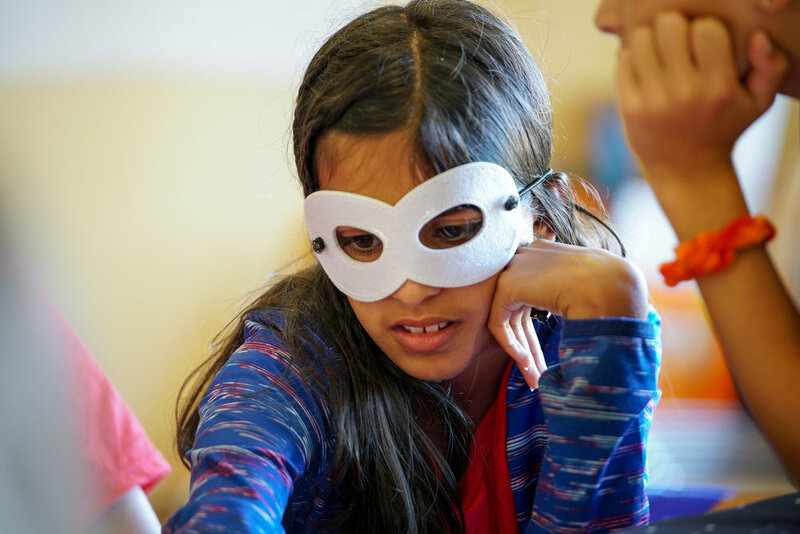 We personalized and branded the experience of being at camp from start to finish—including camp t-shirts, superhero masks and custom superhero capes, lanyards, notebooks, posters, decorations, and everything in between. I led the design process to evolve our hand-drawn sketches and initial design language into developed graphics in Adobe Illustrator, publication on our website, and printing / production in terms of merchandise, posters, and other collateral. As you probably know, being a teenager isn’t easy… and it gets really easy to feel lonely. This camp did so much to make me and every one of us feel supported, even if it was for just a week. it did a lot to make us as people feel confident and loved which I think is so great because that’s something girls especially have a hard time feeling.